We design websites that are easy for you to maintain. Want to know how to do those simple little things after your website is finished that seem too hard to deal with. Let me show you how to do them. 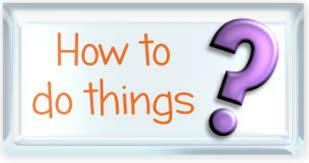 Below are some videos and instructions on how to do certain things in a few different ways.